Keeping sick people away, easier. 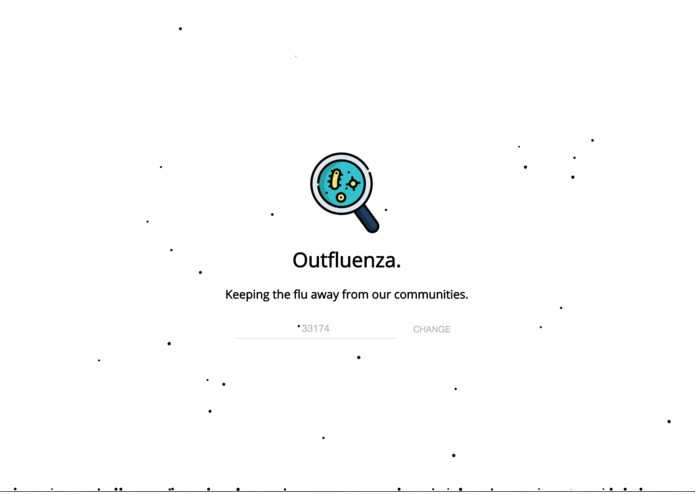 Outfluenza gives you a full understanding on the effect the flu has in your community, city and state, and helps the user find ways within their communities to treat the disease. 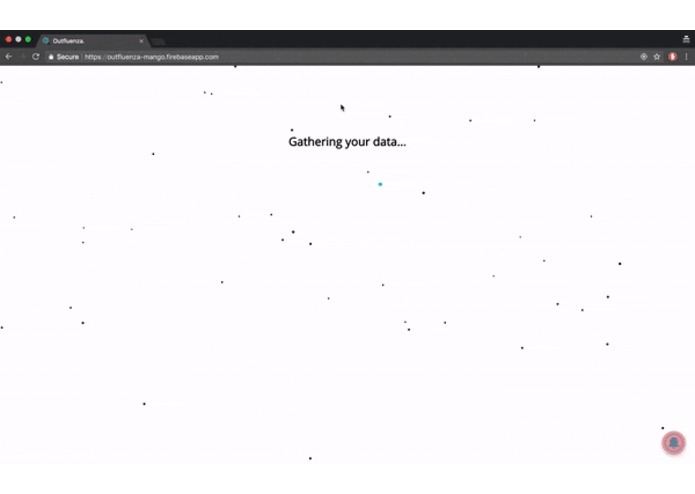 Outfluenza is a React Progressive Web Application that leverages four separate data sources for flu information including the Center for Disease Control and Prevention (CDC), Google Trends, Twitter, and a query for local doctors. We pull the CDC metadata on a weekly basis to find the state infection level for that week, utilize Google Trends information on the latest regional searches for the flu, query for local doctors in the area, and supply a feed of tweets local to you of people experiencing flu like symptoms. Pulling weekly CDC metadata, parsing and presenting it to the user in a fast consistent manor. Representing data uniformly on mobile and desktop. 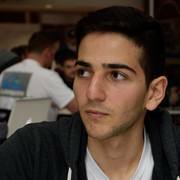 The team developed a Progressive Web App for the first time using React. It required a great good amount of learning and understanding, but the results are worth the research. The team is trying to expand on more functionality and precise analysis. I made 1 API call and got sick. Developed the majority of the front-end with React. Researched and connected third-party APIs with our RESTful API and researched and applied multiple graphing libraries. I worked developing the logic behind the react application, fetch calls, life cycle, push notifications and Security. 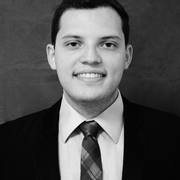 I implemented the Django RESTful API and implemented some of the calls to different apis to gather information. Managed the majority of the four seperate api calls through one custom Django api. Configured to pull and parse cdc metadata weekly. Assisted in the last stretch with minor react.native front end tweaks and finalization.